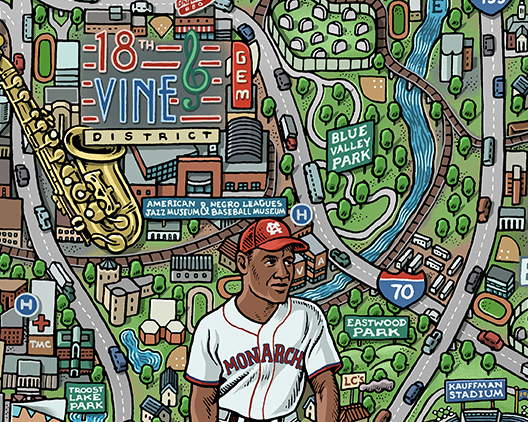 There’s a reason Kansas City is often called “Paris of the Plains.” With hundreds of boulevards, fountains, and public parks, KCMO is more than just a dusty cowtown. 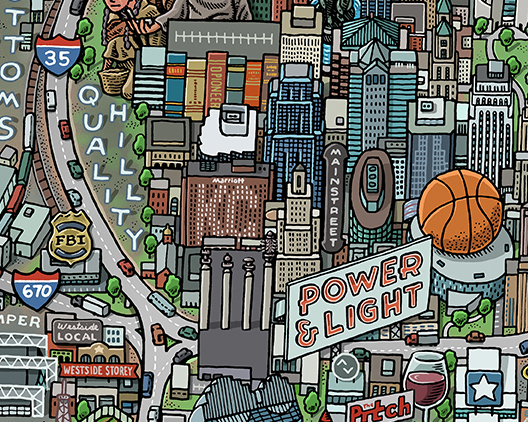 Explore all of Kansas City’s cultural destinations with this wildly detailed map. Hand-drawn, printed, and packaged right here in the good ol’ U.S. of A.